Latin America is booming. 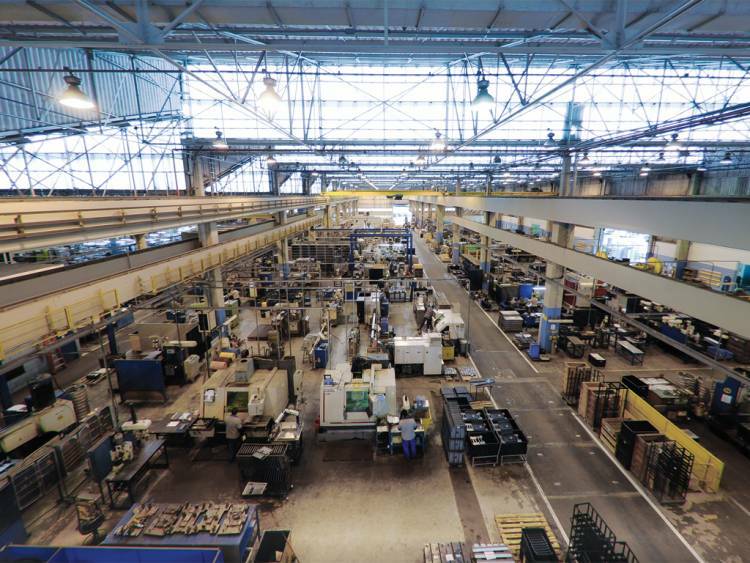 Brazil’s industrial production is on the rise; Mexico’s economy is the 15th largest in the world; and other countries in the region, such as Panama and Peru, have been outpacing growth expectations. And a growing number of business schools in the region are tapping into this dynamism, with MBA programs in Latin America catering to both local students and international students alike. Indeed, a new class of globally-oriented business school is emerging in the region. A number of these schools, such as Brazil’s FIA Business School and Mexico’s IPADE Business School, have accreditations from international organizations such as AMBA and AACSB. And just last month, Fundação Getulio Vargas, in Rio de Janeiro, Brazil, earned an AACSB accreditation in August to sit alongside its accreditation from EQUIS. Other business schools in the region, including Peru’s CENTRUM Católica and Argentina’s IAE Business School, are even “triple-accredited,” meaning they have accreditation from the three main international MBA accreditation organizations: AMBA, AACSB, and EQUIS. While the International MBA attracts a mix of aspiring managers and entrepreneurs, Bauer Lomonaco says the school’s Executive MBA options draw senior managers, directors and partners, from a broad range of sectors. Importantly for many international students, some of FIA’s offerings, including its full-time International MBA program, are taught in English. Indeed, across the region, an increasing number of globally-minded business schools are offering English-language MBAs. Take INCAE Business School, for example, which has campuses in Costa Rica and Nicaragua. The school offers an MBA program that is taught in English, and includes the opportunity to obtain a dual degree with the University of St. Gallen, the University of Michigan or Yale University. Likewise, other business schools in the region are also leveraging international partnerships to offer world-class MBA programs. For instance, Brazil’s Fundação Getulio Vargas—often referred to as “FGV”—offers an English-language Global MBA program in partnership with the UK’s Alliance Manchester Business School. Additionally, to attract international applicants, some business schools in the region are offering incentives such as scholarships for their MBA programs. For instance, the Rio de Janeiro-based COPPEAD Graduate School of Business is currently offering its full-time, English-language MBA free-of-charge. These globally-oriented, English-language programs offer students the best of both worlds: an education in Latin America plus an international perspective. This perspective is also important for local applicants with their eyes on the horizon. English-language MBAs in Latin America are also attractive for international students who want exposure to the local economy and culture, but may not have the language faculty to do an MBA in either Spanish or Portuguese. 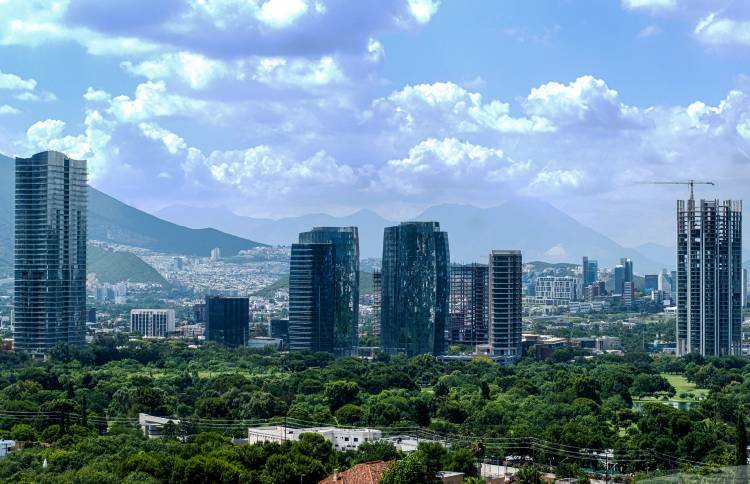 At Monterrey Institute of Technology’s EGADE Business School, which has three campuses across Mexico, local language skills are not required for the full-time MBA, where 50 percent of the students come from outside Mexico. While Spanish lessons are not part of the curriculum, it is possible for international students to take up classes during their studies, in order to better prepare them for work in the region. Porras Musalem points out that for those who are planning to seek work in the region post-study, learning Spanish during their MBA will give them a broad range of choices when it comes to selecting a country to live in afterwards. Studying in Brazil and learning Portuguese, on the other hand, will limit you to roles within Brazil. Many of those who pursue an MBA in Latin America are looking to connect with the local industries, with the goal of either getting a job or just building a network. In terms of Latin American, the countries’ economies tend to be driven by primary industry and manufacturing. But as the economies develop, so too do their needs for infrastructure, plus financial and other services. Indeed, according to a 2017 report by Top MBA, MBA recruitment has been growing across the region, with increased demand from the finance, consulting and professional services, and technology sectors. Eric Porras Musalem at EGADE Business School says about half of the school’s MBA graduates stay in Mexico after graduation, with another large chunk remaining in Latin America for work. Aside from those seeking work post-study, Porras Musalem says some international students arrive to the school’s part-time MBA with jobs already lined up, intending to work alongside their studies. While some are sent by their firms to open offices in the region, others enroll in the program intending to gather local business knowledge that they can then feed back into their new role. However, an MBA in Latin America can also be used by students from the region to transition to a global career. Take Danilo Sierra, for example. Originally from Honduras, Sierra graduated from the Spanish-language MBA program in 2012. Through his networking activities during the program, he used the MBA as a springboard, landing in Berlin to work for a crowdfunding company. More recently, he cofounded a digital marketing agency.